All shot here in sunny Canberra, at my favourite dog walking spots, dogs appear briefly at some points. Feedback and advice, critique and criticism all welcomed. Second construction of it, having heeded the advice given here and elsewhere. Tomoz on my day off, will be deleting the transitions, using more of the images shot, speeding it up x 2 or x4, and composing new music, then sending to yootoob, will link here. Yep, I think the consensus has been reached. Happily, I remembered this am that I have a Canon 450 D which I haven’t used since I bought the 5D mkIII. I’ll use that now for time lapse, so as to not knacker my 5D. Will shoot a few more over the coming month, and link here. Framerate – more photos and more FPS. your video would probably look good a 4x the speed. Lovely shots – next time take more!! Many thanks for the constructive comments guys!! Very cool, Mr Dover. Very cool. Great work – a couple of hopefully constructive comments – time lapse looks best when run at 25fps or thereabouts. The downside is that you have to collect *heaps* of frames, but it looks much better than the slow frame rate you used. 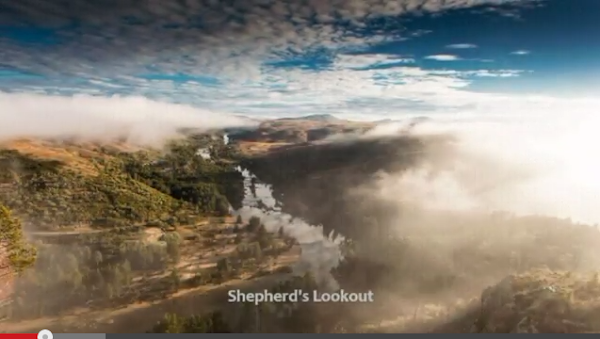 Also, never repeat a shot, and unless you’re a broadcast design genius, no transition is better than a well-timed cut or dissolve (although if you use those, you should try and ensure the motion of the next shot – clouds etc. – is in roughly the same direction). All that said, lovely shots – just need to spend a lot more time collecting frames. I enjoyed your pics, it looks as cold as today.